Consider who will be responsible for electricians, plumbers, tile contractors, drywall, carpenters, cabinet installers and all other trades involved with a new kitchen. Plan on where you will be living/cooking while yours in under construction. Move furniture and valuables out of the area is recommended or cover with blankets. If it’s a renovation and you will not be replacing floors, make sure you protect them. Take a break, plan time away including dinners out and weekend getaways. So How Long Does All of This Take? The size and scope of your product will determine the time frame, which typically is four to six weeks for simple improvements, or four to eight months for a full-scale remodel. 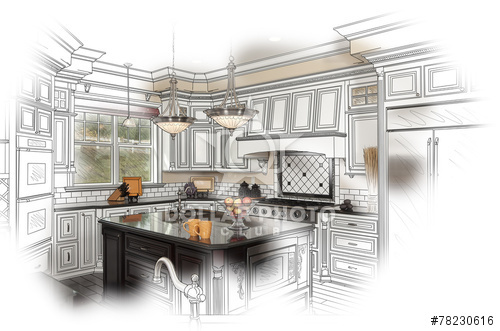 Cabinetry manufacturers have different delivery times, cabinetry can take 4 to 16 weeks.